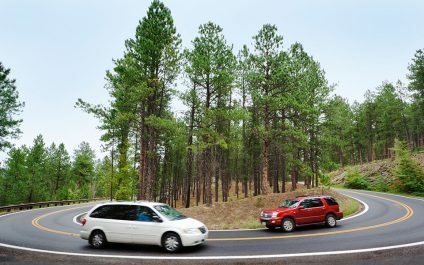 When it comes to choosing a vehicle for your family, many see it as a choice between a Sports Utility Vehicle (SUV) or a minivan. Both classes of vehicles have evolved over the years, to the point where it can be difficult to distinguish between them. 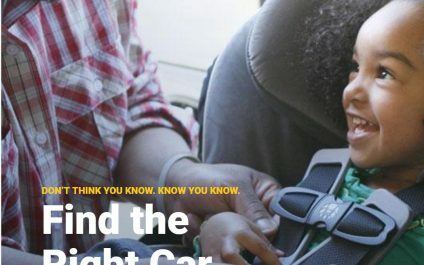 Car seats and boosters provide protection for infants and children in a crash, yet car crashes are a leading cause of death for children ages 1 to 13. That's why it's so important to choose and use the right car seat correctly every time your child is in the car. Would You Like to Save? What’s Your Long-Term Care Plan?